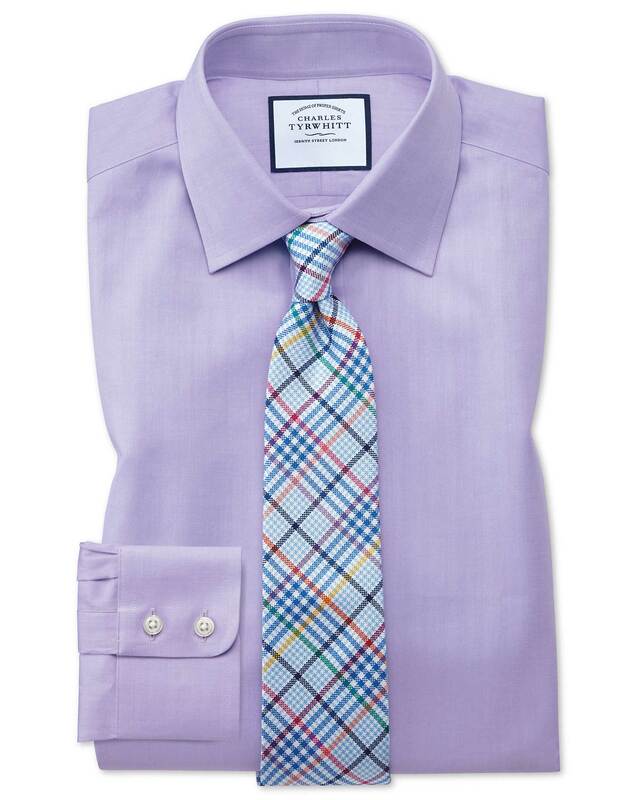 Response from Charles Tyrwhitt: Here at Charles Tyrwhitt, we have been making fantastic quality shirts for over 30 years and we truly believe you cannot find better for the money - or for considerably more either! It's certainly a shame you were not overjoyed by your purchase on this occasion, but we always welcome customer feedback. We'll use this to continue to refine and improve our shirts wherever possible. I hope the shirts will grow on you and be enjoyed, but you always retain the option of returning them if they won't be 100% enjoyed.